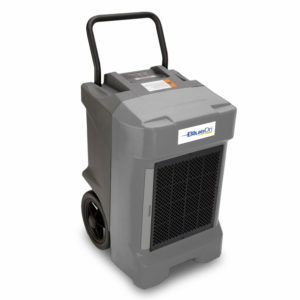 Perfect for water damage restoration projects large and small, the BlueDri™ BD-76P Commercial Dehumidifier removes up to 150 pints of moisture per day (76 PPD AHAM). This performance comes in a compact and transportable package with maneuverability that belies its power. 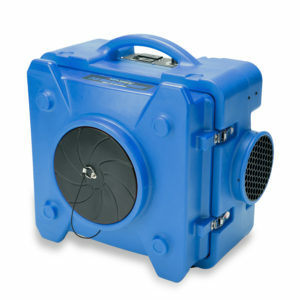 A roto-molded polyethylene housing makes the BD-76P adept at operating in rugged commercial and industrial environments, and a rigid handle and semi-pneumatic wheels make it easy to position wherever you need effective moisture removal. 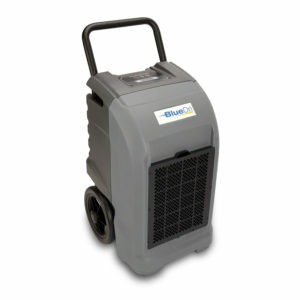 This blend of performance and maneuverability is difficult to find in a professional-grade dehumidifier. 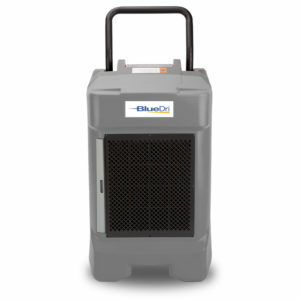 Stack up to two units for efficient storage and enjoy the long-term value that comes from choosing a BlueDri™ product. 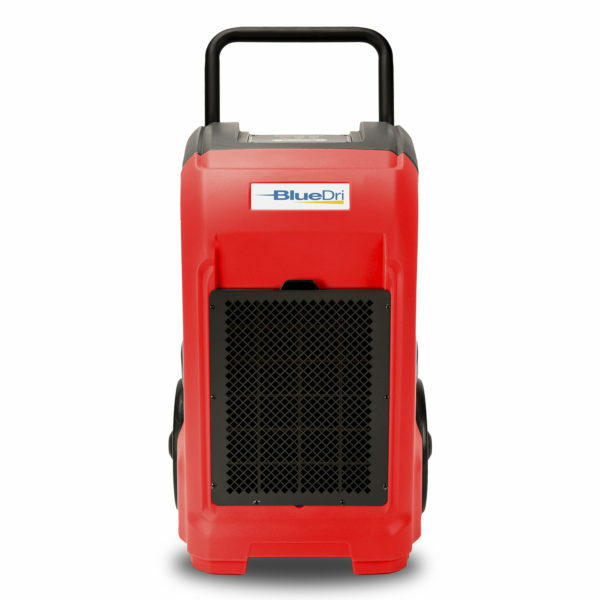 When you choose the BD-76P as your dehumidifier, which is available in red as well as other colors, it’s like adding a valued member to your team. No two water damage restoration professionals have the same exact needs when it comes to equipment and performance, but the BD-76P from BlueDri™ is versatile enough to meet the needs of a wide range of service providers. 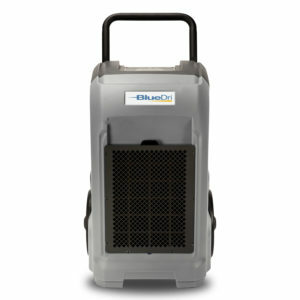 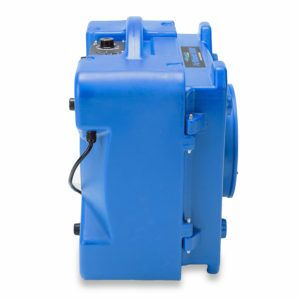 Get your BD-76P today and begin enjoying the many advantages of this quality, durable unit.